Some top individuals are headed to Van Cortlandt Park in the Bronx, New York. 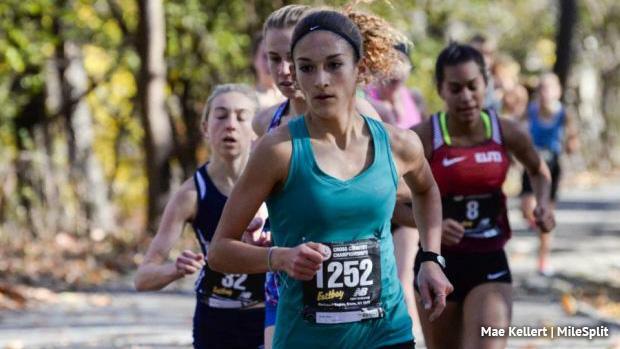 Nationals spots are on the line at Foot Locker Northeast Regionals. A spot in the top ten in the girls and boys races means a trip to Foot Locker Nationals in San Diego. Marlee Starliper will look to stay undefeated on the season and defend her regional title. She'll have a few out-of-states challengers, though. Meanwhile, Taryn Parks looks to make it three straight trips to San Diego, as a number of other girls will be in the mix for nationals bids. AAA state champ Patrick Anderson is one of a few boys that will have a crack at the top ten.